Our Dry Fertilizers can be sold straight or blended, delivered and applied direct from the terminal to your farm. We offer a full line of UAN, 10-34-0, and in furrow starters to be sold as is or in custom blends. 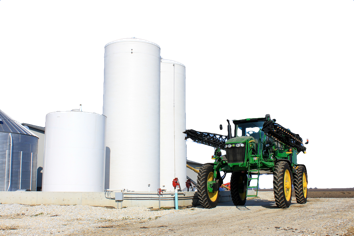 We can also fulfill your needs for micronutrients, foliar fertilizers, and liquid storage. 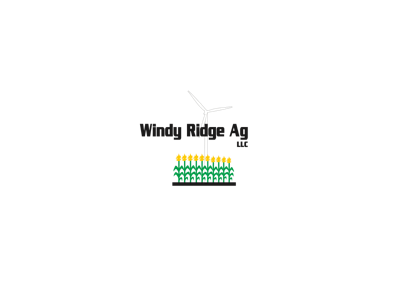 We are an authorized dealer of Agrigold seed corn. 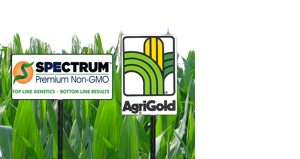 We also have available Premium NON-GMO products from Spectrum Seed. 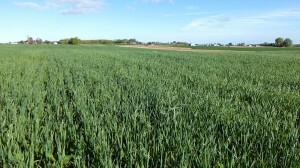 We have ground and aerial application of cover crops with the ability to create custom blends.